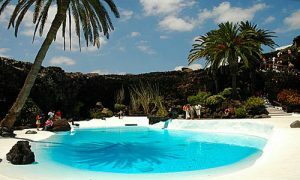 Holiday Lanzarote… an unforgettable experience! The island of Lanzarote can appear to be one giant work of art. César Manrique left an inescapable impression on this wild land. instantly began to worry about Lazaroteño architecture following a similar pattern. The trademark uniform whitewashed houses with green or blue woodwork is Manrique’s influence again. construction regulation was just one element of his grand plan for Lanzarote. that if people could see it through my eyes, they will think the same”. of the island’s charm and top attractions. 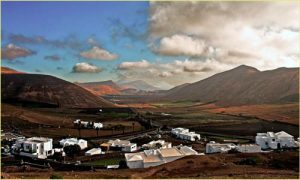 Here you find interesting news about surfing in Lanzarote or walking in Lanzarote.